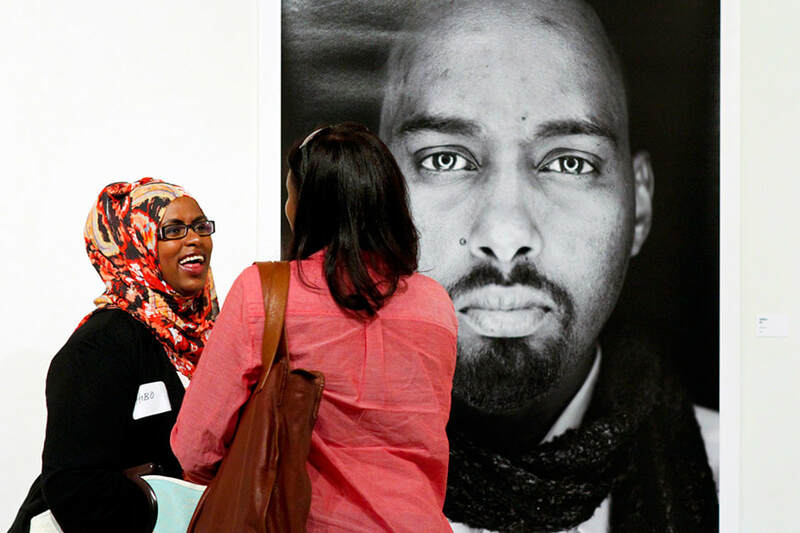 Visual artist Mohamud Mumin debuts internationally his The Youth/Dhallinyarada project at Telemark Kunstsenter in Skien, Norway. 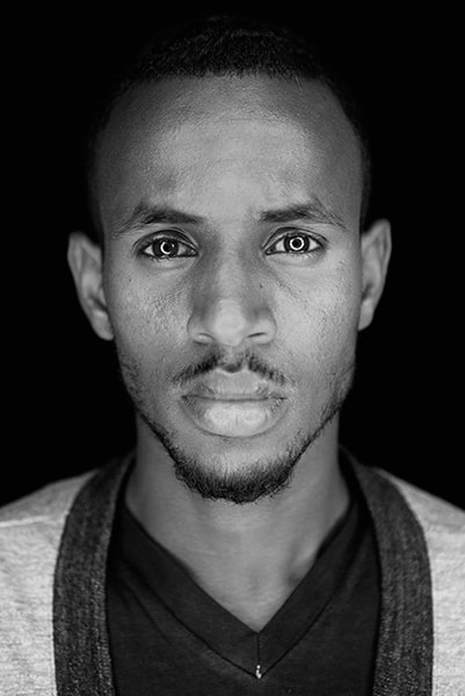 This documentary project profiles thirteen young Somali men living in Minnesota, who are actively and positively engaged in their community. 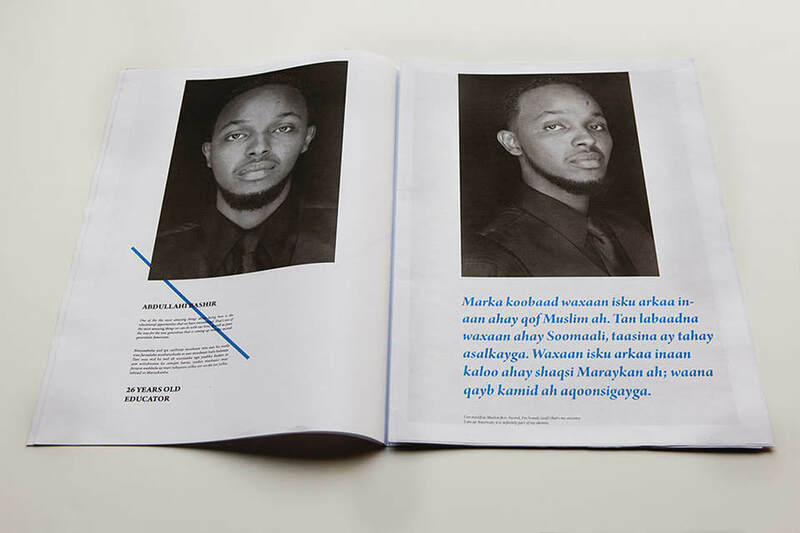 A multifaceted project, The Youth/Dhallinyarada highlights, through photography, multimedia installation and a publication, the contributions these men are making to America, their adopted homeland. Furthermore, the subjects of these photographs share the conflict they feel in just trying to be themselves, and as much as they try to adapt, they often feel foreign at home here in America. Images by Mohamud Mumin unless otherwise mentioned. The project is part of the ongoing exchange program Migrating Societies, and kindly supported by the Telemark County Council and the US Embassy Oslo.